GREAT INVESTMENT OPPORTUNITY!!! 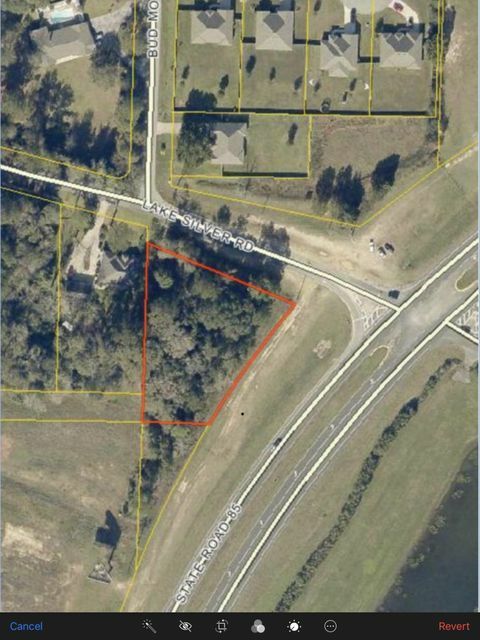 1 ACRE +/- VACANT LOT LOCATED AT THE CORNER OF HWY 85N AND LAKE SILVER RD. THERE IS APPROX. 232FT OF FRONTAGE ON HWY 85N AND 252FT OF FRONTAGE ON LAKE SILVER RD.